During my web surfing, I've come across some cool pages. Take a look - I think they are all worthwhile sites! One of the best sites for meeting other Jacks and their people. Publishers of True Grit, a great publication. This is the food I eat - they have a very informative web site - please take a look! Have a question? Chances are you will find an answer here! No, you can't buy ME there! But you CAN get lots of cool stuff! Here are some fun games you can teach your human to play with you. These are some Jacks from New Yawk City - not too far from me! Check it out - he's almost as handsome as me!! MMM, Biscuits are the best when they are homemade! Here are some recipes! This is a cool test to show your hoomans how smart you REALLY are! This girl has got a great funny bone!! For my links to great toy websites, please visit my Toy Review page!! My pal Oscar and his sister Bailey were the inspiration for their mom's artwork!! Check them out - so cool!! Visit my good pals, the Velcro Brothers - they run the auctions on E-bay! 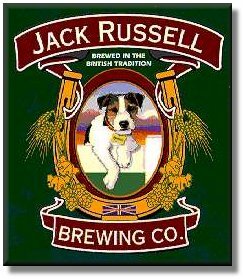 The Jack Russell Brewing Co.
That MollyDog is one artistic chick! 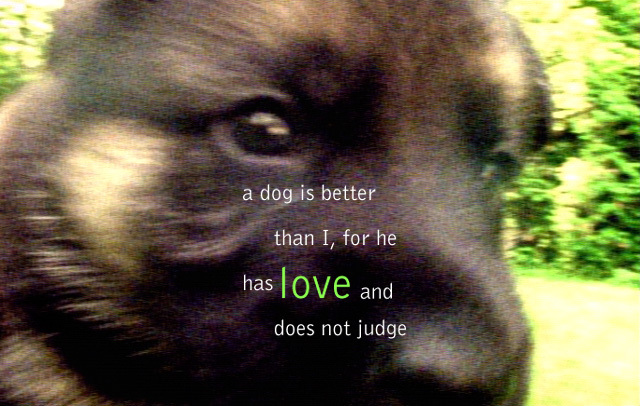 Fuzzy Faces Graphics is a wonderful site! Be sure to stop by - there's always something new! This place makes the BEST treats in the WHOLE WORLD!!! This site will tell you all the places you can accompany your hoomans! Here are puppies that need your help - Please consider adopting a shelter dog!! They will love you for it!